Whether you are planning a long road trip, or simply driving around town, it is important to carry a tool kit that contains all of the essentials. When you are putting together your tool kit, you should include tools that will allow you to perform basic auto repairs. For example, wrenches, jack stands, and an air pressure reader are all great tools to carry in your car. 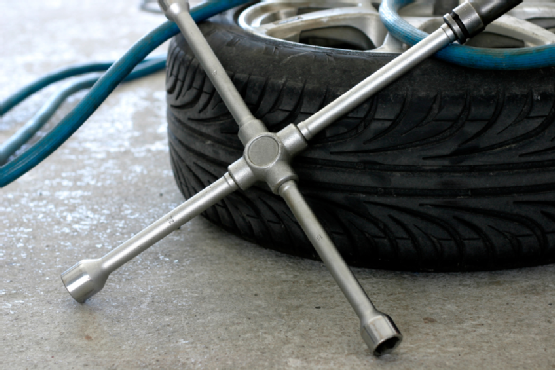 With these tools, you will be able to repair a flat and take care of several other simple auto maintenance procedures. By carrying an emergency tool kit in your car, you will be able to drive with confidence. If you are in need of tools for your next auto repair procedure, be sure to pay a visit to A Tool Shed. When you stop by one of our six convenient locations in the Northern California area, our friendly staff will be thrilled to help you choose the right equipment rental for your project. To learn more about the automotive tools that we carry, call us today at (831) 359-4769. During the winter season, extreme weather can cause blackouts in your power supply. If you are seeking a great way to protect your household from the hassles associated with a power outage, you may want to consider renting or buying a generator . 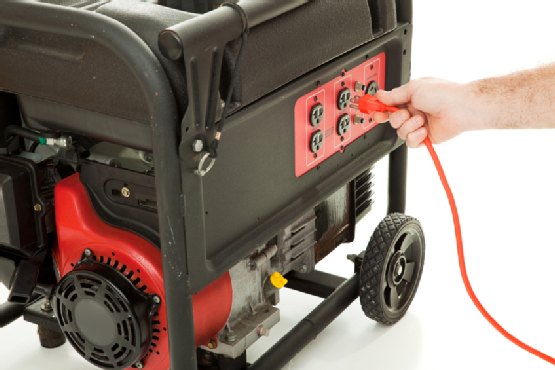 With a generator handy, you can rest assured that your home will not be left in the dark. If you are considering renting a generator from your local equipment rental company, here is a look at some handy tips to keep in mind. In order to select the best generator for the energy needs of your home, you should first consider your power goals. Different types and sizes of generators will create different amounts of power. You can choose a larger generator that is able to power every room in your house or a smaller generator that can deliver power to one or two appliances. The next step of choosing a generato r is to examine your electrical needs. Depending on the electrical consumption of your household, you may want to choose a generator that will supply more watts of power. For example, a generator that delivers 3,800 watts of power will be able to keep your appliances and lights running through a power outage. The final step of selecting a generator is to compare the benefits of inverters and generators. A generator runs on fuel, such as gasoline, and is able to generate its own power supply. By contrast, an inverter amplifies power from an outside source, such as the battery of a car. At A Tool Shed, we offer a variety of high quality generators for sale or rent. If you are seeking a generator to meet your home’s energy needs, you may want to check out the equipment rentals that we offer the San Jose area. To learn more about the great services that await you at our six conveniently located equipment rental centers, call us at (831) 359-4769.